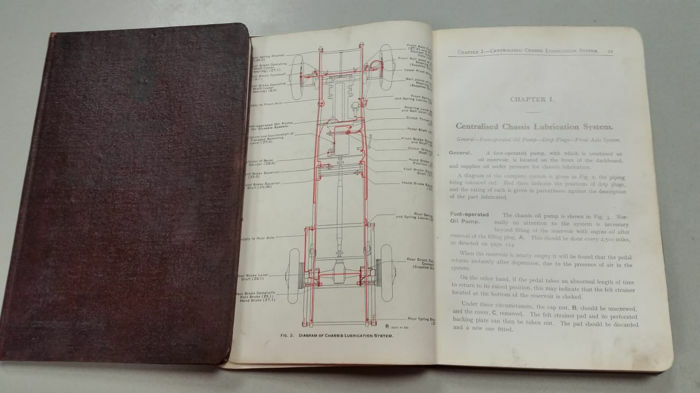 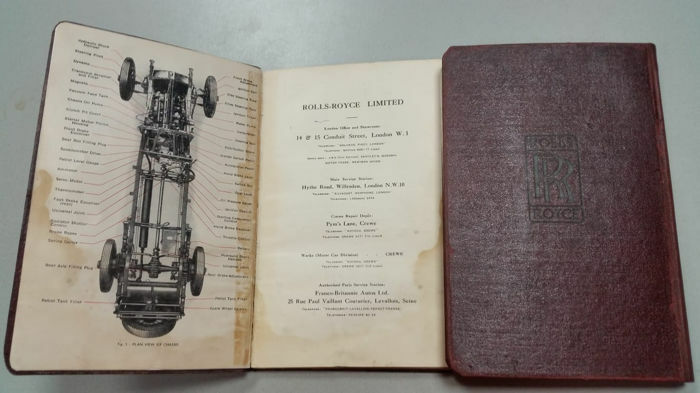 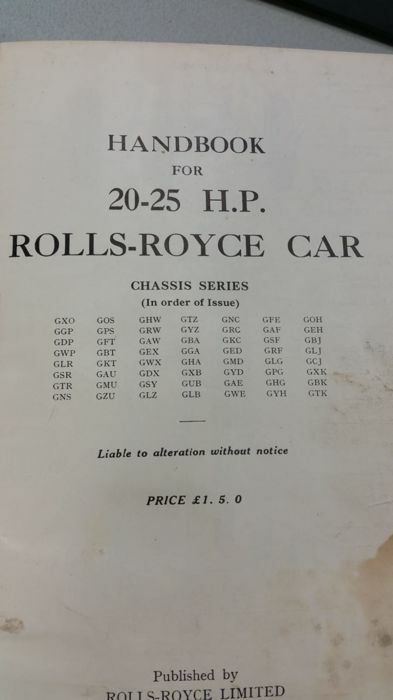 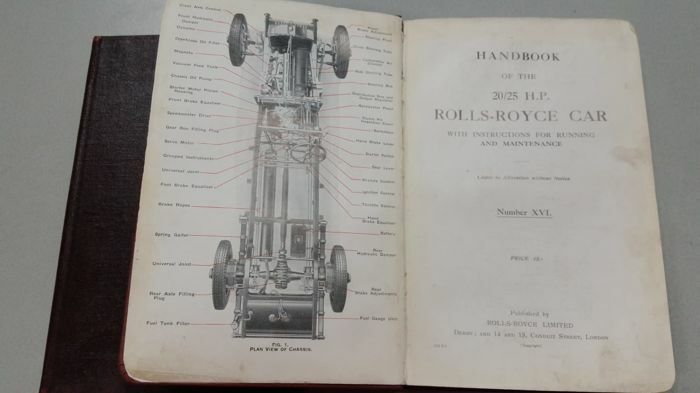 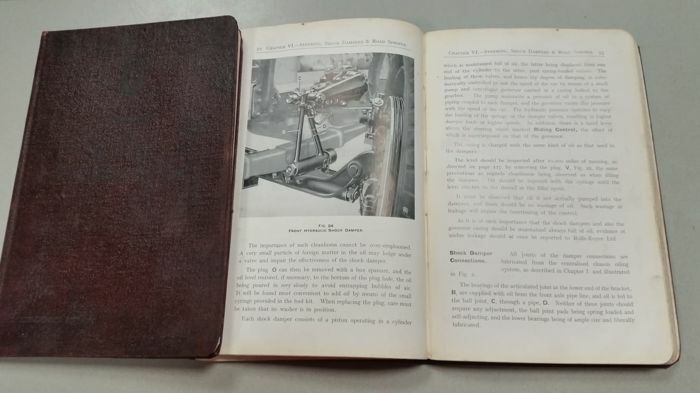 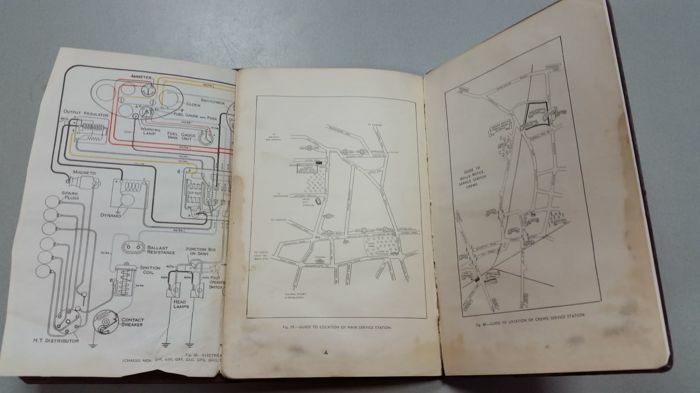 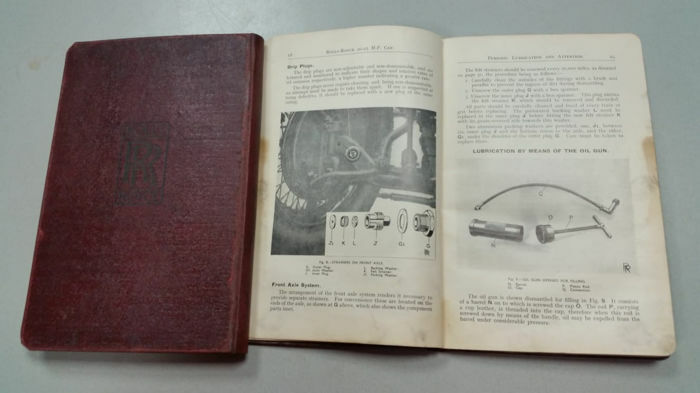 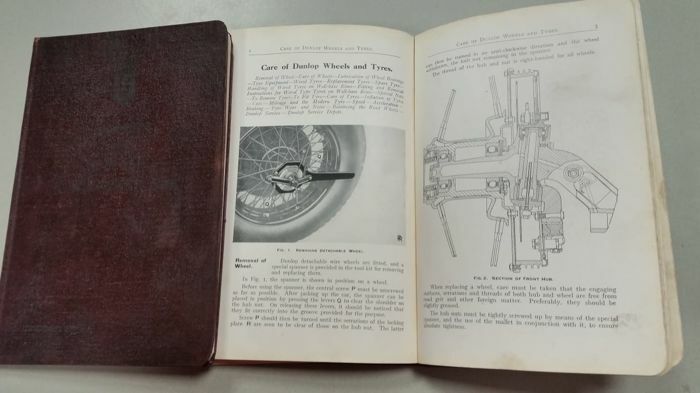 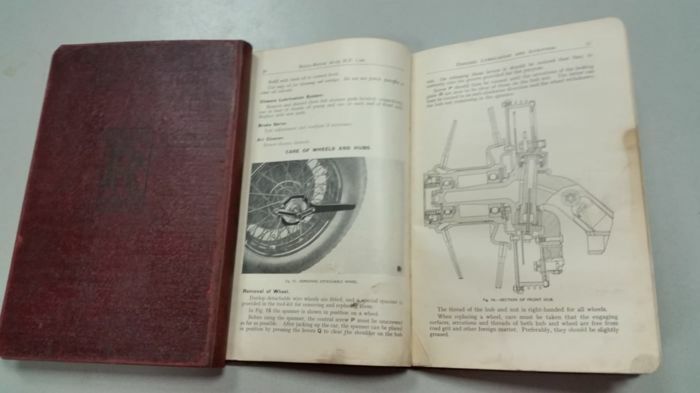 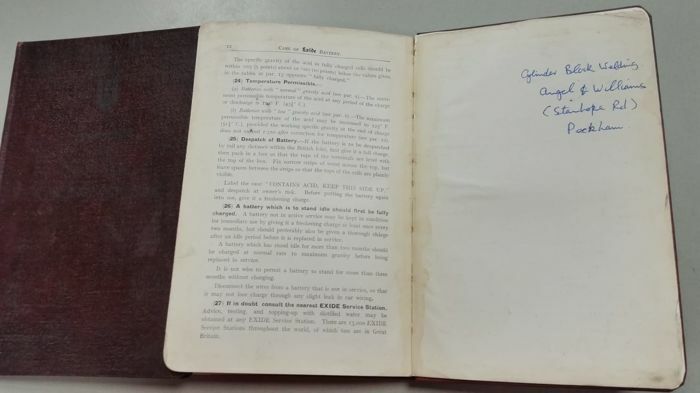 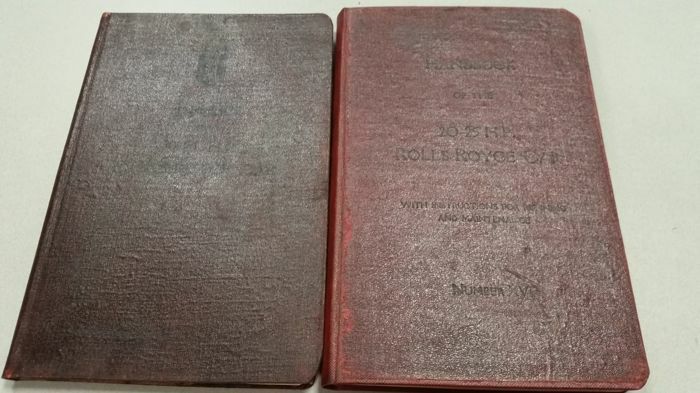 2 rare Rolls Royce 20-25 HP hardback owners manuals from around 1931. 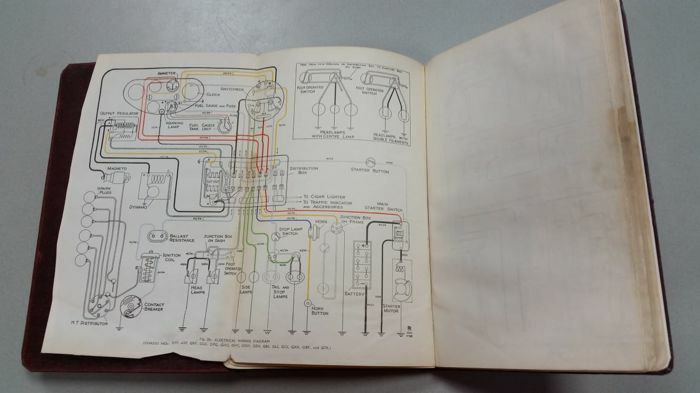 These owners manual contains electrical wiring diagrams. 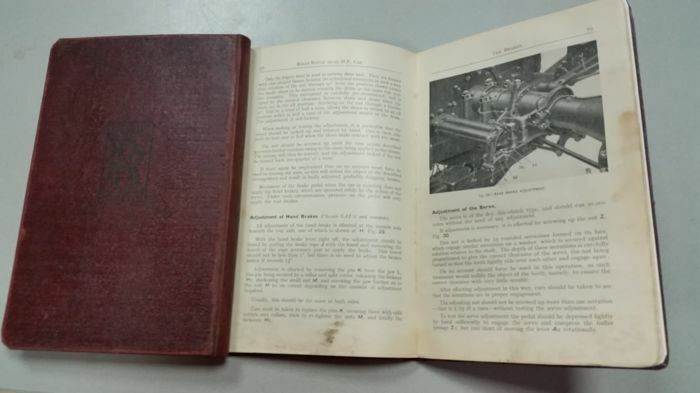 These book are original and restored by an profession bookbinder last year year. 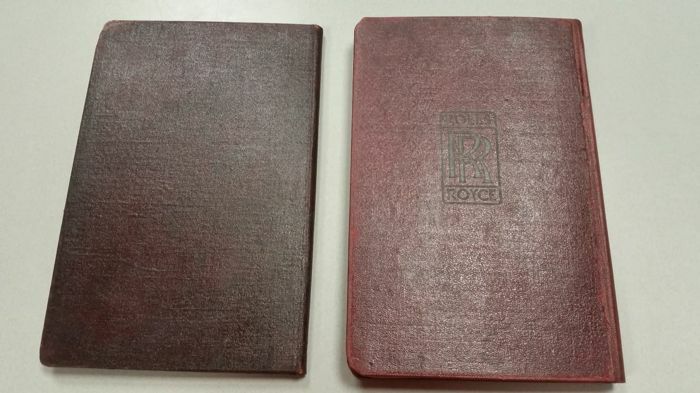 See the pictures for the condition of the books. 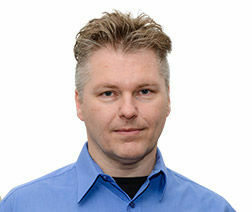 Will shipped worldwide with tracking and good protection.